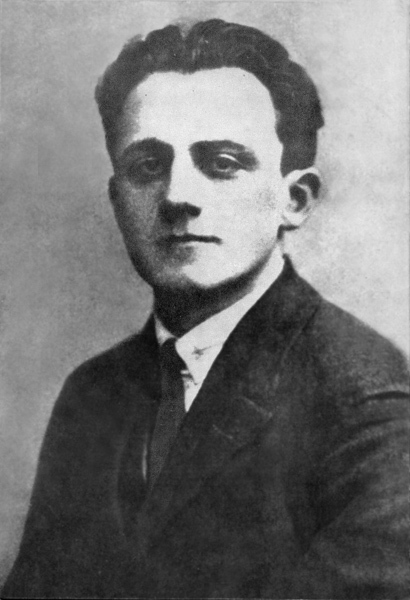 Historian and social worker Dr. Emanuel Ringelblum was executed in 1944, and his Archives of the Warsaw Ghetto documented a wealth of Polish-Jewish history as well as everyday life under Nazi occupation and its atrocities. Ringelblum assisted Polish Jews who were expelled from Germany following the Nazi ascension in 1933, and worked for the American Jewish Joint Distribution Committee, a relief organization based in New York. Forced into the Warsaw Ghetto, Ringelblum’s underground research institute ‘Oyneg Shabbos’ (‘Sabbath delight’) would amount to 25,000 pages of Jewish history, concealed in tins and milk cans which were buried as the Nazis closed in. Following WWII, some of Ringelblum’s archive was recovered, and is currently visible at the Jewish Historical Institute in Warsaw.